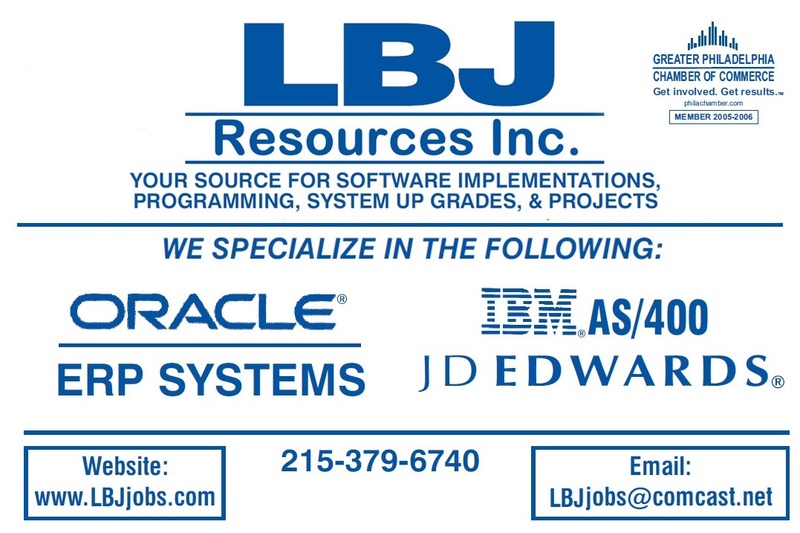 LBJ Specializes in Running and Staffing Major Projects and Engagements with "ERP" Software such as: JD Edwards, World A7.3 ; One World XE” Enterprise One (8.10; 8.11; 8.12 9.1 9.2 ) also CNC Up-Grades , IBM / I Series, All Oracle applications and for those Clients that Need that Expert Touch in Consulting Experience( The American Team ). 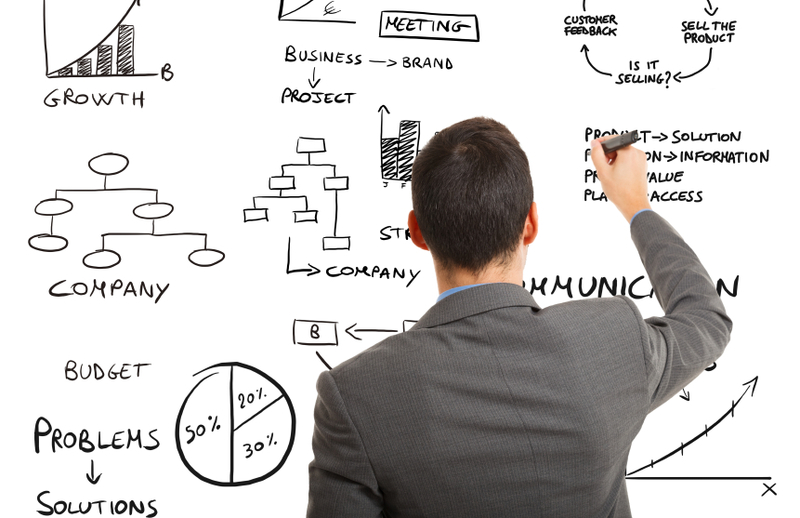 If Your Company runs any“ERP” Platform, LBJ can handle Your Technical & Functional Applications. We Employ Senior Level Certified Consultants “ The American Team” That Have Been in the "ERP" Software Business for 15 to 20 Years. LBJ Also Employs System Engineers for Unix, Linux and Microsoft to handle your Major Network Problems. LBJ Can Also Help With Your Executive Search for Outstanding Full Time Candidates.